0.125" Thickness Spacer, please allow up to 2weeks to mfg. 0.25" Thickness Spacer, please allow up to 2weeks to mfg. 0.50"" Thickness Spacer, please allow up to 2weeks to mfg. 0.625" Thickness Spacer, please allow up to 2weeks to mfg. 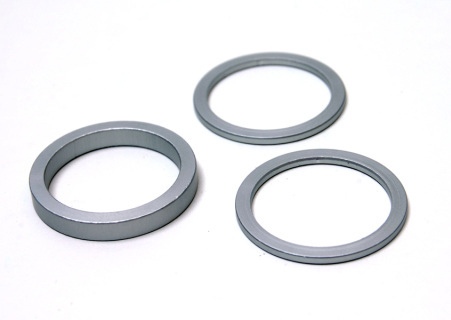 0.75" Thickness Spacer, please allow up to 2weeks to mfg.